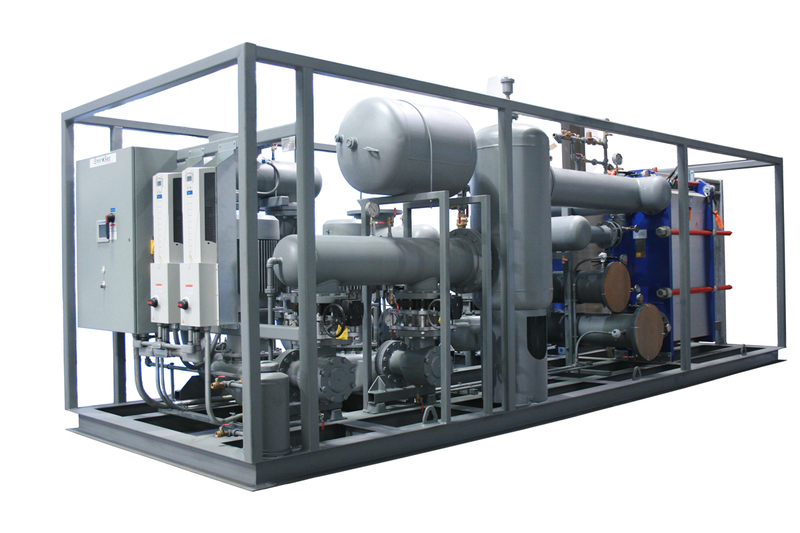 Envirosep’s water source heat pump systems (envirosep WSHP) provide an integrated solution for the condenser water supply of water source heat pumps in commercial high-rise or low-rise buildings. The envirosep WSHP system includes integrated, automation and controls for stand-alone control of the complete system, while maintaining the ability to network with a building management system (BMS), if desired. 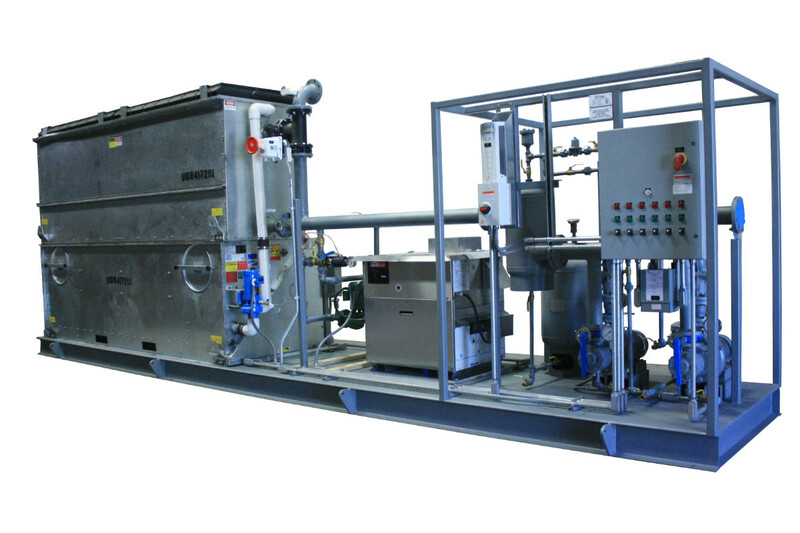 Key components include cooling towers, pumps, hot water boilers and heat exchangers which are controlled to maintain consistent temperature in the condenser water loop. Envirosep’s water source heat pump systems are simple to operate via the user-friendly, graphical operator interface.